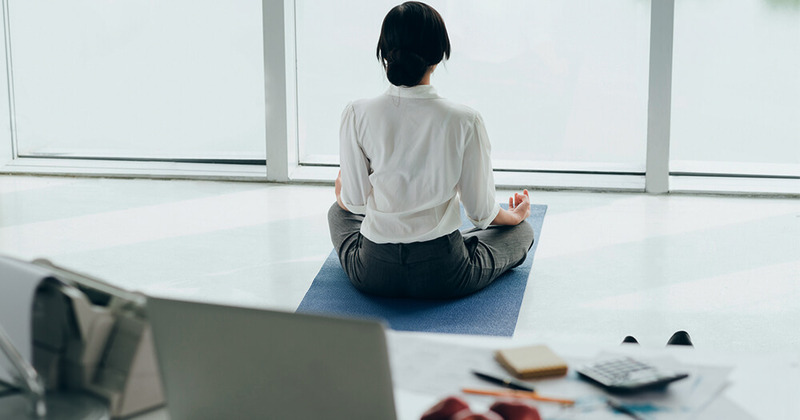 Although most wellness professionals are familiar with self-care, usually preaching the concept religiously to clients — many find it a challenge to put the concept into practice in their own lives, writes Naturopath and Nutritionist, Renée Leonard-Stainton. A career in the health and wellbeing industry generally means professionals put a great outlay of energy into other’s wellness, at the risk of leaving little time or emotional energy left to take care of themselves. It takes self-discipline, motivation and self-permission to carve out the time to mindfully do self-care activities to survive working in the wellness industry for the long haul. The guiding principles for staying well are self-care, self-compassion, and work-life balance. Self-care is necessary to care for others, and self-compassion is necessary to have compassion for others. In other words, we cannot give what we do not have! So, it comes as no surprise that self-care consists of the same general advice we give our patients: practice good sleep and hygiene, develop healthy eating habits, exercise regularly as tolerated, and learn relaxation techniques or meditation. But, considering how much ‘giving’ wellness professionals tend to do, what are some of the specific areas of focus on how to look after yourself in the wellbeing industry? Only you can know the answer to this. No book, life coach, guru, friend, family member, or mentor can tell you. Restorative activities should engage your mind and body in a deep, coordinated way and provide you with a sense of freedom and joy. Maybe it’s riding a bike, or visiting markets, or hiking, or knitting, or baking, or singing karaoke. You may be so used to making recommendations for your clients, that you go into autopilot mode and forget to tune into what actually restores YOU! Establish personal boundaries between you and your clients and colleagues. Define who you are and take responsibility only for your role in creating your reality. Listen well to clients, but don’t over-empathise with them. If a client shares something that resonates with you personally, make note of it and examine it later, on your own time. Schedule at least one 5-minute break in your day to re-centre yourself and check in with how you’re feeling. 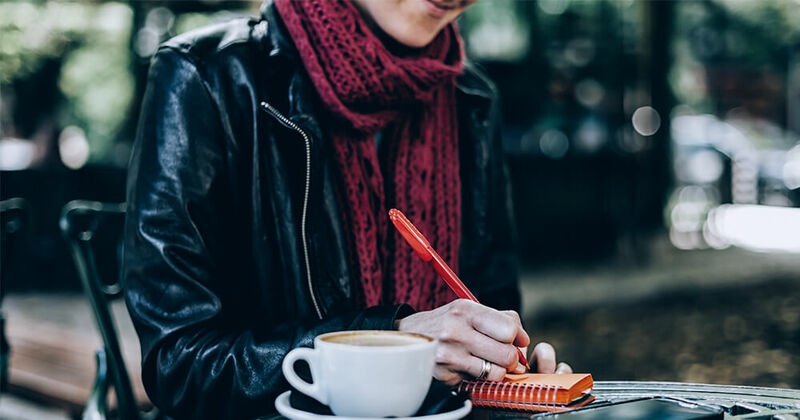 Keeping a journal to record these feelings can be a good way to offload any particularly triggering or challenging sessions with patients or clients you may have had and to touch base with your own mental health and wellbeing. Meditation serves dual roles of reducing stress and restoring energy. Mindful breathing is a quick technique for relaxing and re-centring yourself. Take a few moments between clients or patients to sit comfortably in a chair, close your eyes, and pay attention to your breathing and the sensations it creates. If helpful, take a series of slow or deep breaths, feeling the release and relaxation of the cleansing out-breath. Protect yourself from over-commitment. You need to learn to establish limits and boundaries for your time and efforts. Only you can do this for yourself. Be strong! Your knowledge and practice of self-care is essential to creating a healing relationship with your patients and clients and creating a healing environment in your clinic, office studio or hospital space. To commit to self-care throughout your wellness career is to value yourself, your relationships and your professional work! Enjoying our wellbeing columnist, Renée Leonard-Stainton's articles? Read more advice on everything that's great for you mentally and physically on our Health and Wellbeing careers blog.